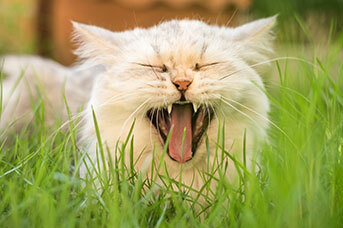 We are your local team of pet care professionals, we are truly 'passionate about pets' and we love what we do. Greencross Vets Baldivis is conveniently located in City Farmers so that you can find all your pet care needs under the one location! 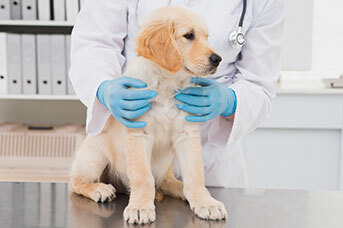 Veterinary Director Dr Cathy Lau, Practice Manager Rehina Gill and their team offer a comprehensive range of professional veterinary services to ensure that your pet is healthy and happy throughout all life stages. We are committed to offering you and your pet exceptional service and the very best in veterinary medicine and preventative healthcare. Our clinic is now open seven days a week, with no additional charges on Saturdays. Come and say hello to our team, we are located conveniently on Baldivis Road inside City Farmers, which is part of the Baldivis Central Shopping Centre opposite CALTEX. Our combined veterinary services and pet retail offerings available to you and your pets are now more convenient and affordable than ever. 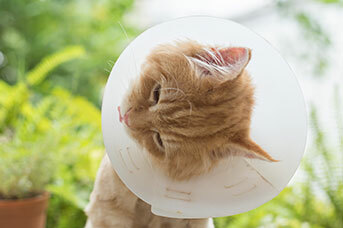 Dr Cathy and her team always approach your pets in a calm and gentle manner. 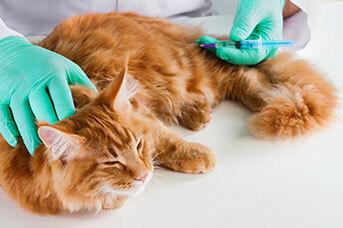 We focus on giving your pet a pleasant experience at the vet by utilising “low-stress handling techniques”. In fact Dr Cathy,Practice ManagerRehinaand Vet Nurse Kristy have demonstrated our dedication and interest in Low-Stress Handling by each completing our silver certificate. Our team are passionate about developing well-mannered family friendly dogs and our Best Behaviour program will give you the tools to train your dog in basic manners. Our classes will also give you an understanding on how your puppy learns, their development stages and how to navigate through naughty puppy behaviours right through to well-mannered canines. Dr Cathy has a passion for animal behaviour and has been providing support and advice to families struggling with pet behavioural issues. She is able to help with common problems like reactivity to dogs, excessive barking and anxiety. 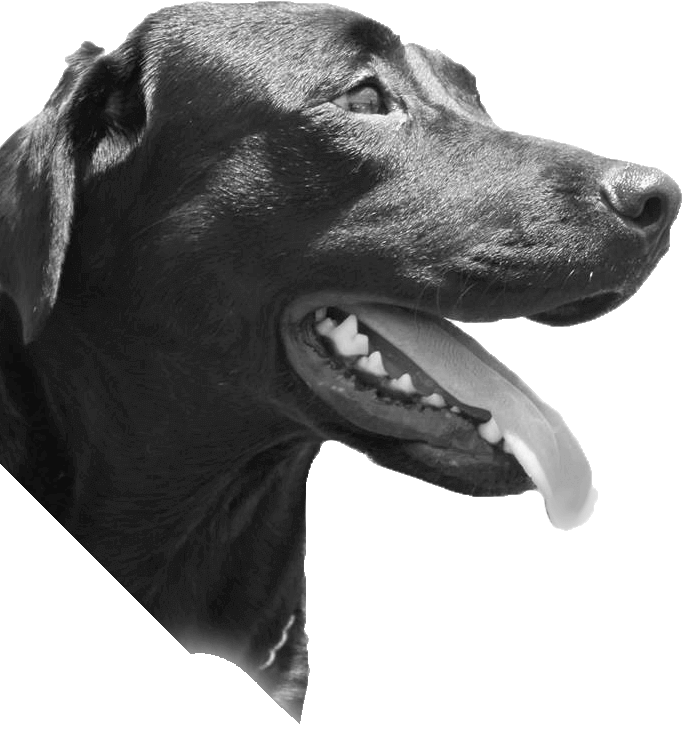 She also liaises with professional dog trainers and veterinary behaviourists, so can direct you to the right person based on your pet’s needs. Call our team today to speak to one of the nurses about a behaviour consultation. We encourage you to contact us directly on 9521 5021 should you have any questions about your pet’s health and wellbeing or if you simply want more information about the services that we can provide you and your pets. 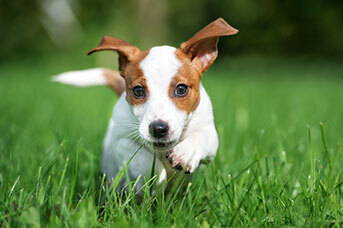 And don’t forget to ask us about the amazing benefits of benefits of becoming a Healthy Pets Plus member! 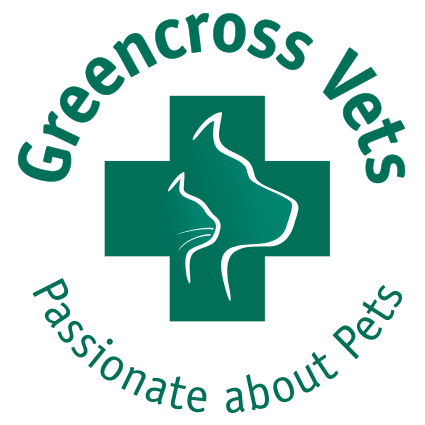 Greencross Vets Baldivis offer a comprehensive range of professional veterinary services to cater for all your pet care needs utilising the latest diagnostic equipment. I was raised on my family’s farm down south of WA and have grown up being surrounded by animals of all kinds. From a young age I knew I wanted to work with animals and after finishing high school I managed to get a job as a stablehand and trackwork rider at a racing stable. It was an incredible learning experience but after three years I decided to pursue my dream of becoming a veterinary nurse. I was lucky enough to do my work placement with Greencross in 2017 and eventually get a job with them once I was a qualified. At home I have two pet greyhounds named Fin & Liv, and a cat named Wolfe. I am a qualified and registered veterinary nurse and have been employed in the veterinary industry since 2010. I began my career in a small rural clinic in Exmouth, Western Australia. I have proudly been a part of the Greencross team since 2017. I am passionate about providing the highest level of care to our patients and creating meaningful bonds with their owners. My interests include animal behavior and low stress handling. 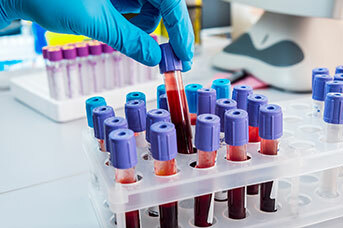 Creating a fear free environment for our patients is something I strive to achieve. When I’m away from the clinic, I enjoy spending time with my family and 2 beautiful staffies. We love being outdoors, going to the beach and camping. I have always known that I wanted to work with animals since I can remember. Since leaving high school, I have completed a Certificate in Animal Management, Diploma of Veterinary Nursing and Postgraduate Veterinary Technician. I am dedicated to ensuring that our clinic provides the highest possible standard of care for every patient and also aim to ensure that everyone walks out with a smile on their face. 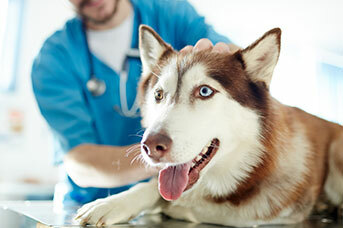 I enjoy the challenging nature of veterinary care, particular orthopaedic surgery and post-operative physiotherapy. Being given the opportunity to make pets as healthy and happy as possible is such a special treat, and especially knowing that we can have such a positive effect on their lives. When I’m not in the clinic, you’ll find me in the gym or spending time with my beautiful 8 year old beagle Harlow Madison and my gorgeous 9 year old ginger cat Ava Grace, who I hand raised from 10 days old. I have always been passionate about healthcare, originally starting my career as a registered human nurse, before completing my veterinary medicine degree from Murdoch University in 2012. I am passionate about learning new skills, particularly in animal behaviour after my own dog Haylee (a Chihuahua Cross) started displaying signs of canine anxiety. In addition to this, I am also interested in studying ultrasonography, Chinese medicine and acupuncture. I have gained experience in a number of small animal clinics and emergency centres in Adelaide before moving back to Perth. When I’m not in the clinic, you’ll find me enjoying acrylic painting and photography.